Check out my page on Society6.com! 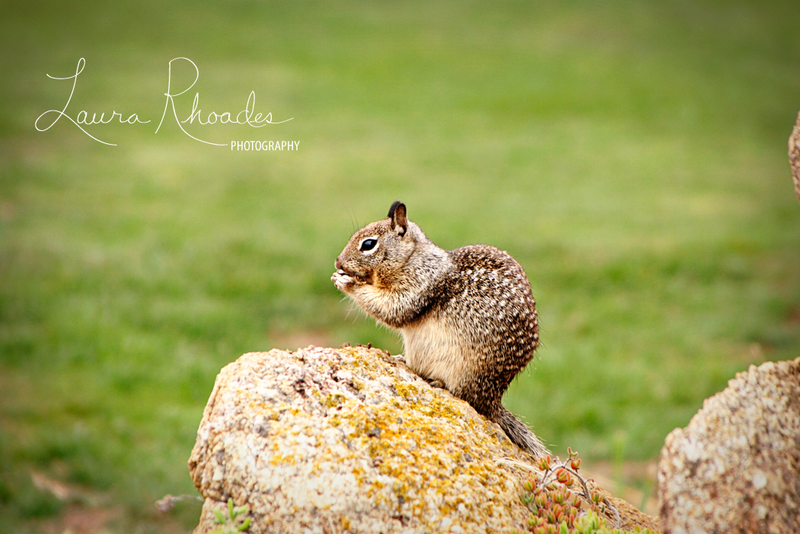 It’s where you can buy prints of my animal, nature, and other abstract photos! 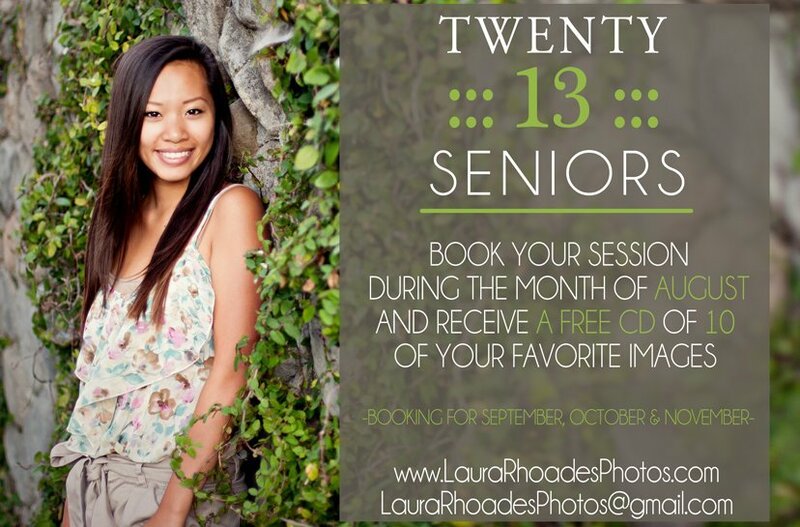 I am running a special until September for your high school portrait shoots. 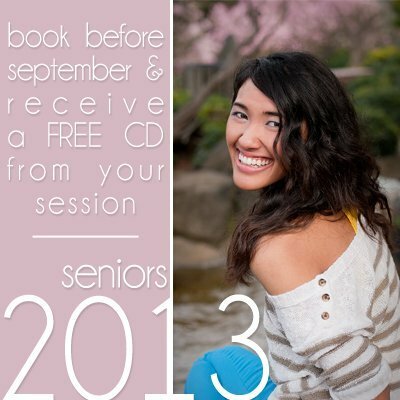 If you book before September, you will receive a FREE image CD with 10 hi-res images from your photoshoot (a $187 value). If you’re interested, click on the “Contact Me” button above and send me a message, or email me at LauraRhoadesPhotos@gmail.com!